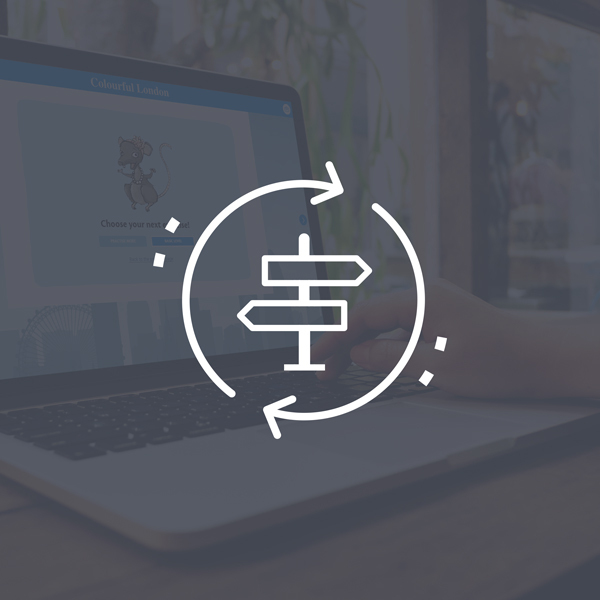 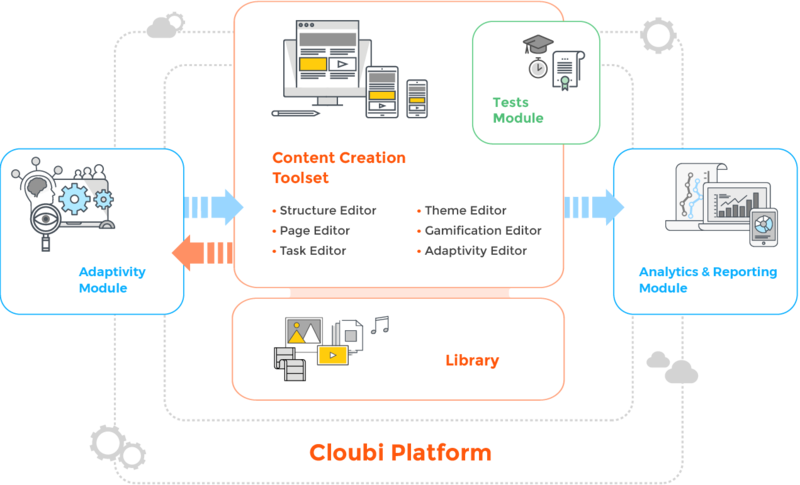 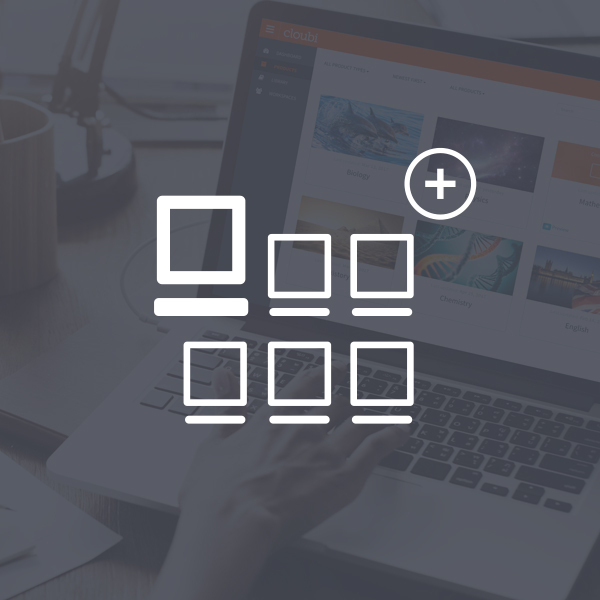 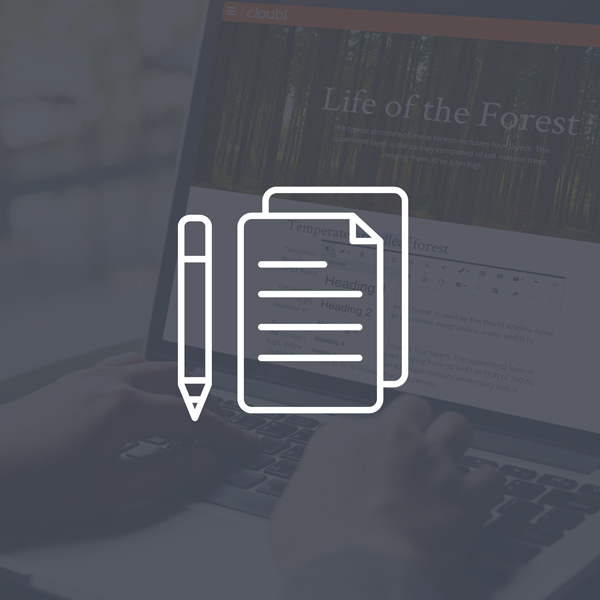 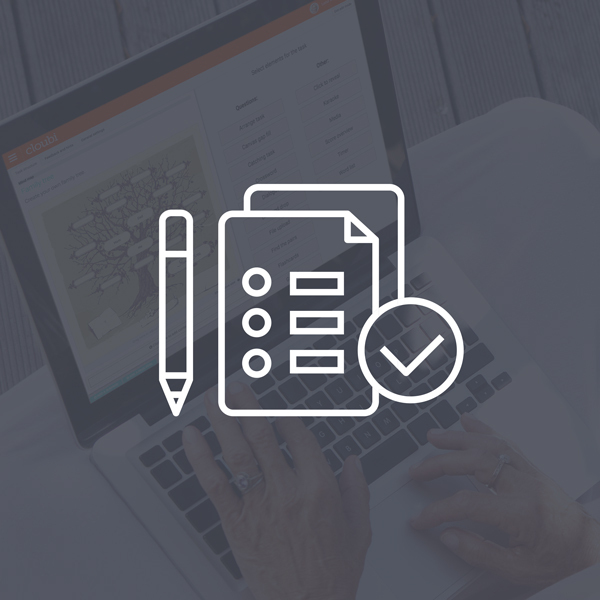 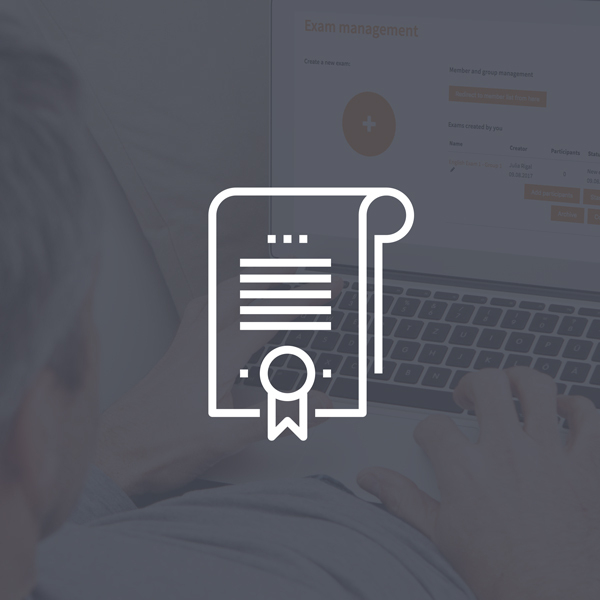 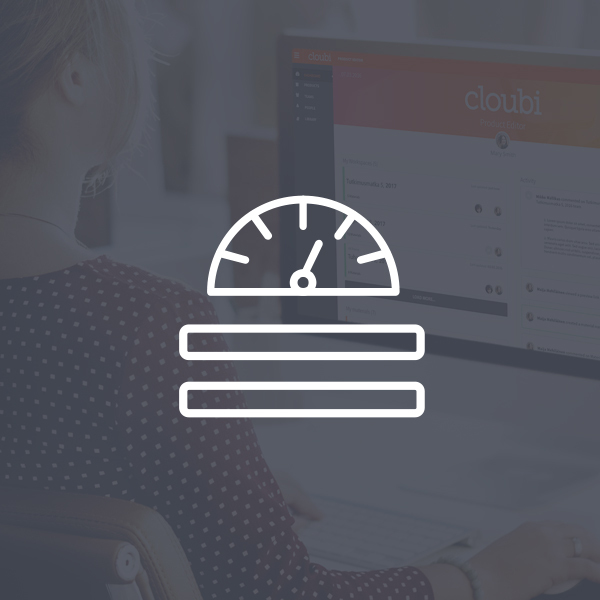 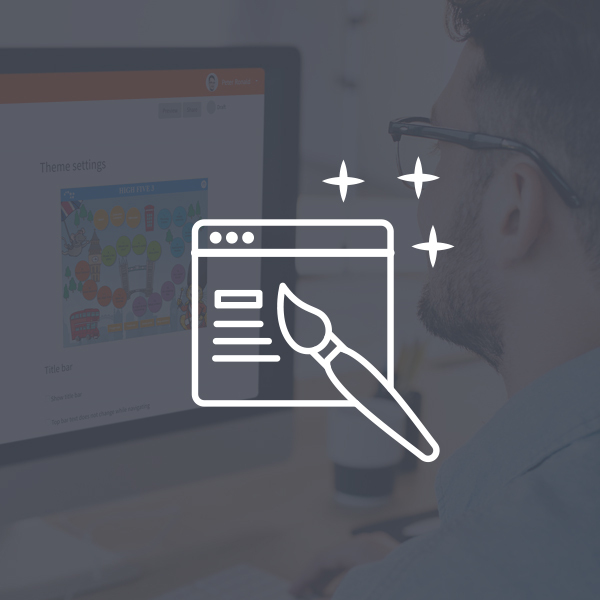 The Cloubi Platform merges the extensive Cloubi toolset into a seamless solution for publishers to produce and operate their digital learning materials with. 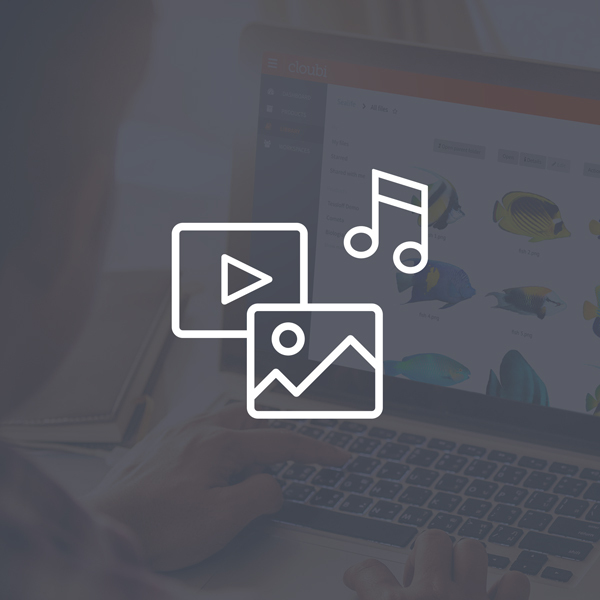 The Platform enables browser-based operation of the materials and provides for the features and functionalities within the content. 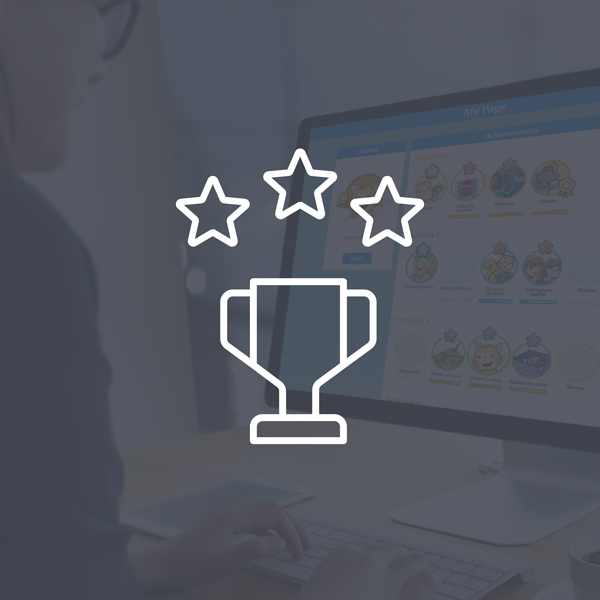 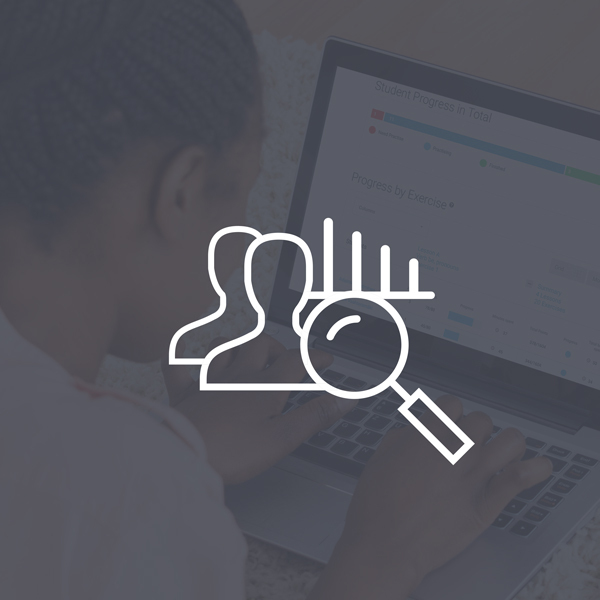 The platform handles role management, progress tracking, results checking, analytics and reports and gamification, for example. 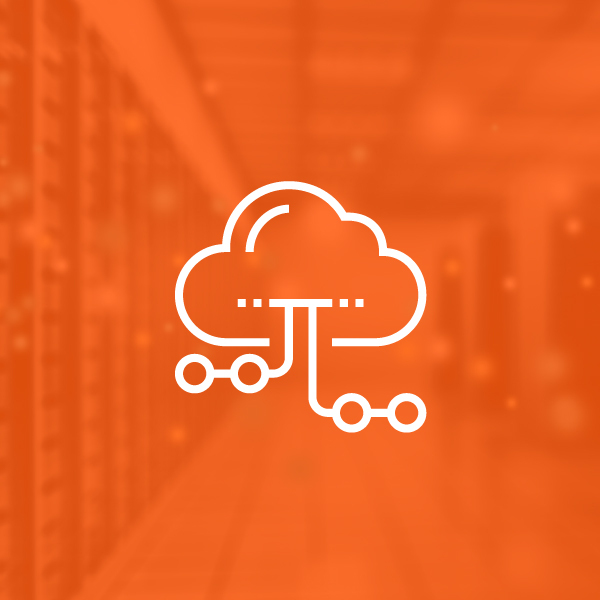 The Platform is easy to scale for large numbers of end-users and can be operated in a distributed environment in the cloud or hosted on-site by the publisher.